No, but seriously, read the link. 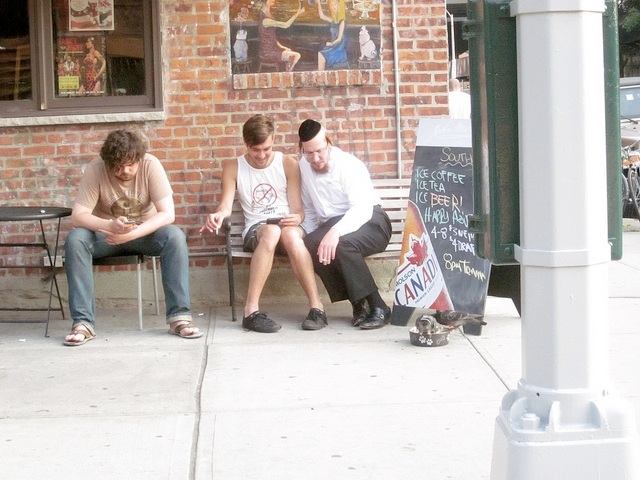 It’s actually a pretty thoughtful dive into the history of Orthodox Jews in New York. Also, be sure to tell them about my podcast. This entry was posted in News and tagged chasid, gothamist, hasid, humor, jake dobkin, jews, new york, ny, nyc, stereotype by omgwtfbible. Bookmark the permalink.